Orders outside the Continental US: Please call for shipping amounts! We accept Visa, Master Card, Discover Card, American Express & PayPal online or over the phone. We also accept personal checks (10 Day Clearance) made out to "Hoots Furs". -With Ear Flaps and Back Flap to keep you warm. Lined with black Fleece. Ear Flaps have real leather ties. Can be made to order with any type of fur and any color plaid or any other material of your choice eg. cordoury, wool, etc. 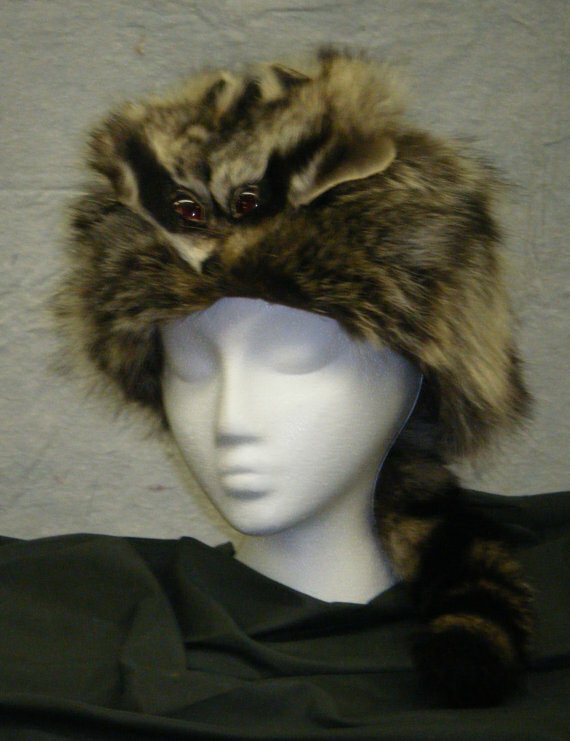 Sizes available S, M, L .
Most accessories and hats can be made from a variety of species. If you do not see a particular style in your selected fur species, please visit out ETSY store or contact us for further information and ordering options.